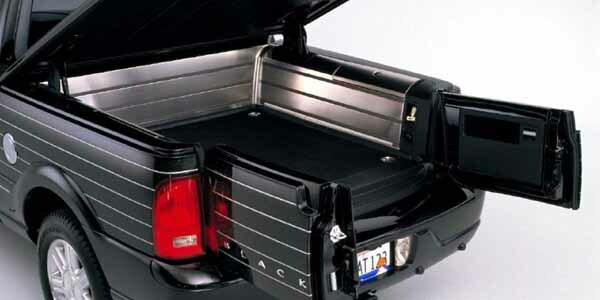 In 2001, GM decided to try something really different by putting bat wings on the bed of the Lincoln Blackwood. The wings did look kind of cool, but severely lowered the truck’s cargo capacity because of the top lid. The one thing that was supposed to make this truck unique ended up being its biggest downfall. The $52 000 price tag didn’t help matters either.